Valorie is using Smore newsletters to spread the word online. 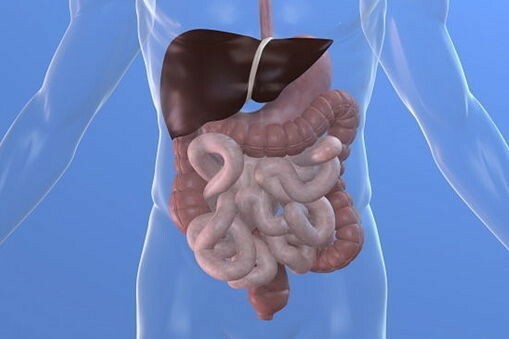 It produces slow and sustained contraction in the wall of the stomach and intestines. They relax to regulate blood pressure and blood flow. 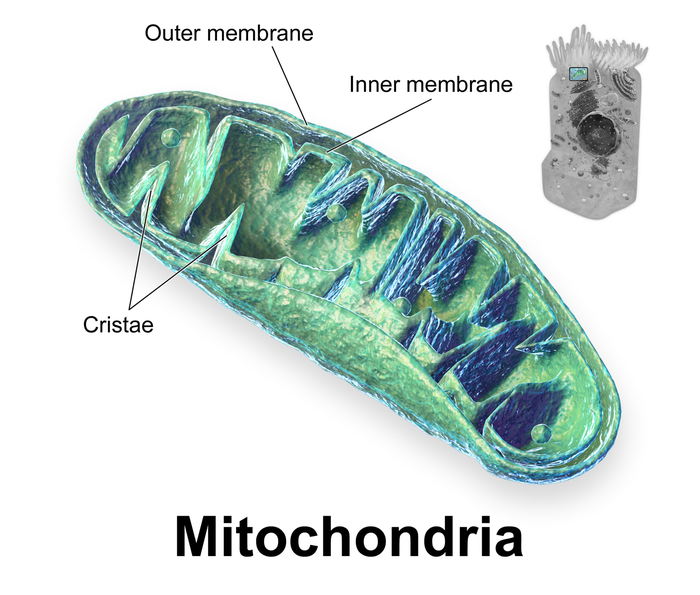 Mitochondria- To produce the energy currency of the cell, ATP through respiration, and to regulate cellular metabolism. 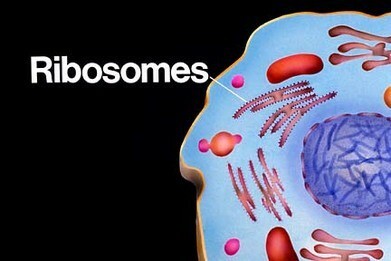 Ribosomes- Are the organelles that make proteins from amino acids and assemble the proteins of the cells. 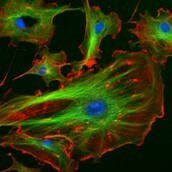 involuntary muscle tissue that contracts without conscious control, having the form of thin layers or sheets made up of spindle shaped unstriated cells with single nuclei and found in the cell walls of the internal organs, such ad the stomach, intestine, bladder, and blood vessels, excluding the heart. 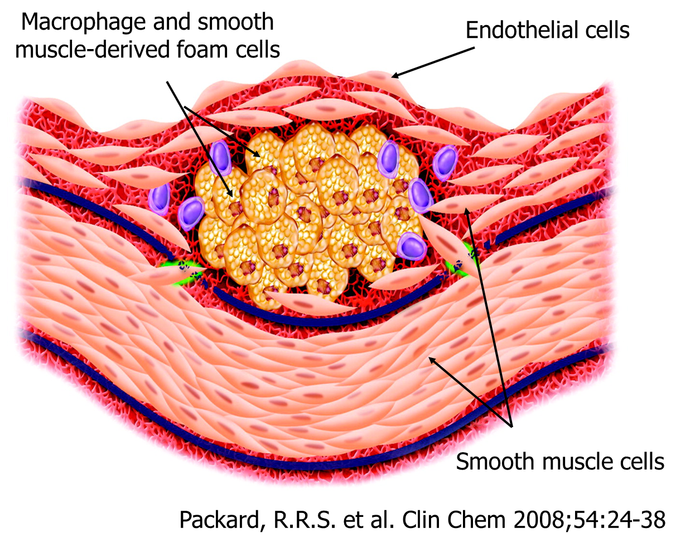 Smooth muscle involuntary is found in the stomach. 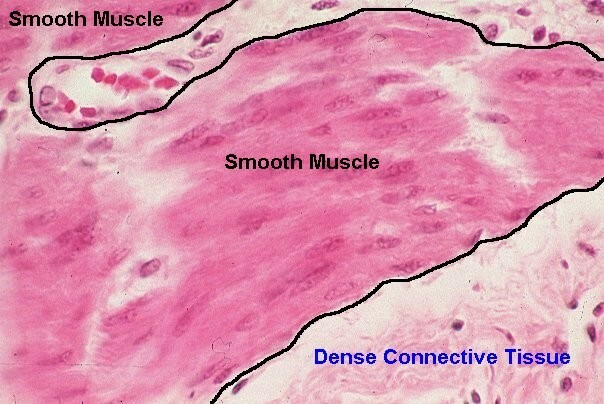 Smooth muscle is found within the walls of you stomach. Smooth muscle sustains long or even permanent contractions that contract and relax short intense bursts, which helps digest food.